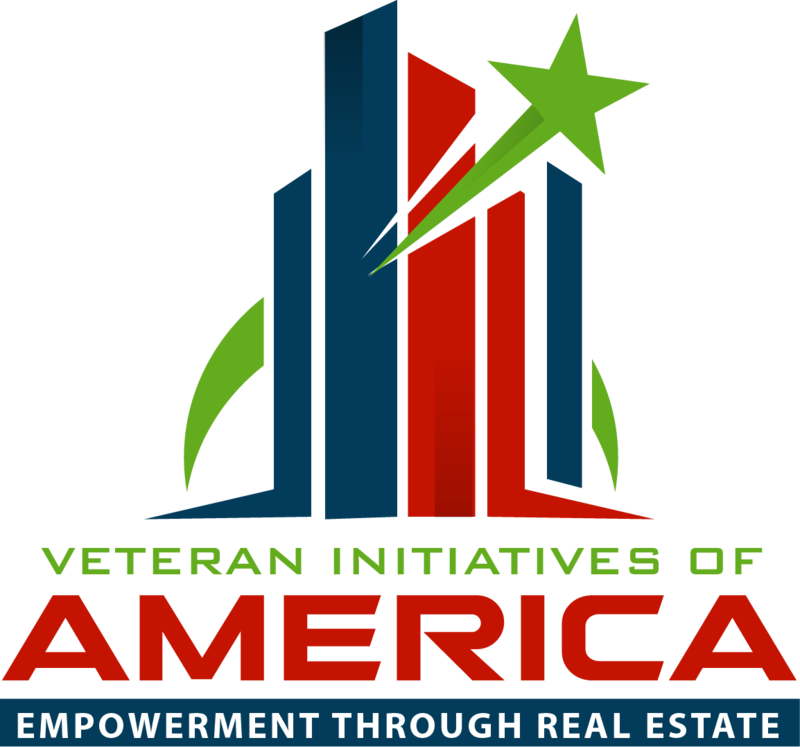 Veteran Initiatives Of America - Empowering Veterans. Visit our Empowerment zone or Join our mailing list to stay informed about our programs and services. The real estate industry offers many options for career growth, economic opportunity and an array of exciting innovations, as well as the chance to help others. For veterans looking for the next career move, real estate might be the perfect transition. Do you want a flexible schedule, a low barrier to entry, and the ability to chart your own course? 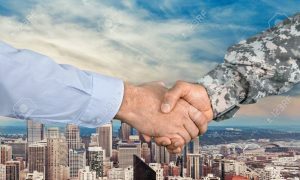 Your knowledge, skill set and experience will serve you well , particularly as a military-friendly real estate agent. We can help you get started! More resources… As Spring arrives, we want to make the most of each day. Don’t forget the importance of sleep as part of your routine. Check out this very informative article from Tuck.com on the benefits of napping. Check out our resource page for more great info.